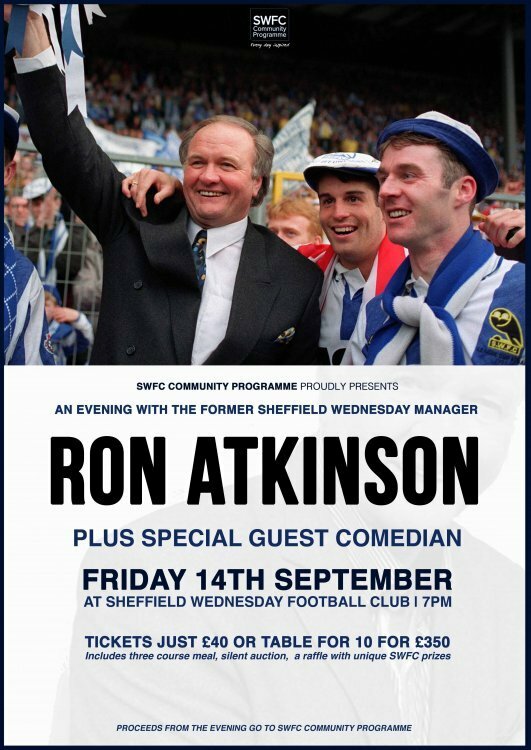 Big Ron will be revealing all the stories about his time at Sheffield Wednesday including his time taking us to Wembley, the players he had under him at his time at the club and loads more. This is the first in a long line of upcoming events that are planned and this one is guaranteed to sell out really quickly so it's crucial to get your table or tickets booked asap. I'm going to the one that was posted on Tuesday, sorry it's the same night. 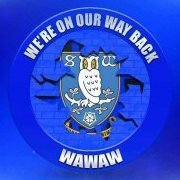 Is the guest comedian a double act of Almen Abdi and the swfc physio? Not going but still have mixed feelings about him. ..things could have been so different. Did you take a look OG. Interesting read isn't it. Nice to get another perspective. Make Andy aware if you can. I've got some woden hills to mount now on my way to bedfordshire.